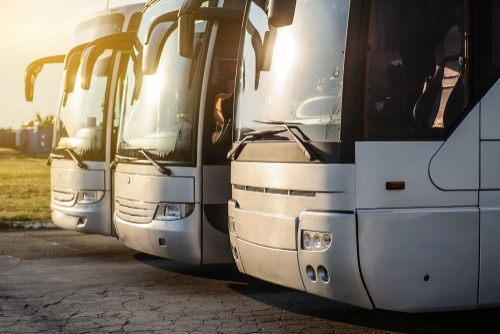 According to a recent report by Transport Focus, passengers listed value for money, punctuality, Wi-Fi connectivity and safety, as their main priorities. These factors are driving a rise in demand for smart transport networks around the world, creating 4G data opportunities the channel is well-placed to provide. Smart transport networks offer significant benefits to passengers, operators and local authorities, enabling urban services to become more efficient, effective and safer. Cities from London to Singapore are already building them. Madrid is leading the way, with a central control room that receives and integrates data from 40 urban control rooms. 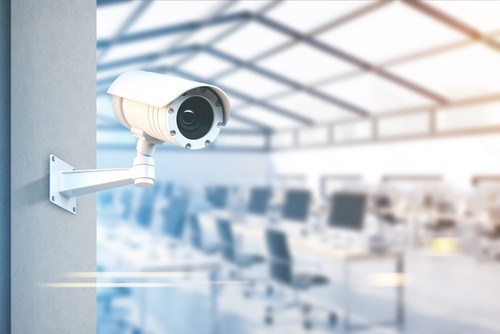 They cover over 100 bus routes, 300 railway lines and 200,000 cameras, delivering end-to-end surveillance and security solutions. 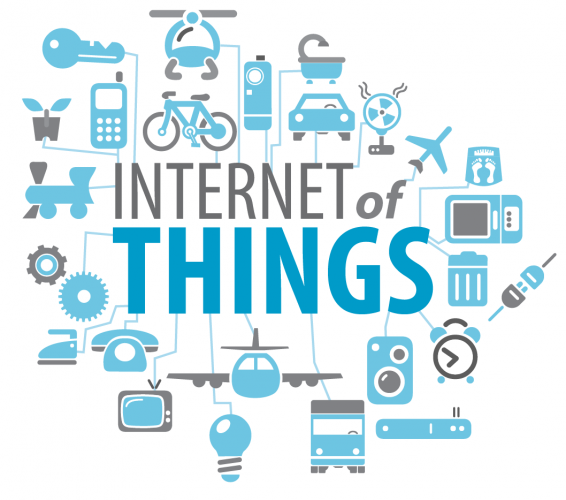 There are many experienced providers offering end-to-end solutions to the transport industry, involving 4G routers and cameras. Trams, buses and trains are tracked, and arrival times accurately estimated and advertised, factoring in potential delays. These devices need 4G data SIMs, often with a fixed IP. On average there are seven SIMs per bus, for logging into the cameras to download relevant footage, Wi-Fi, secure card payments, passenger trackers, applications tracking hours worked, petrol levels and miles travelled. 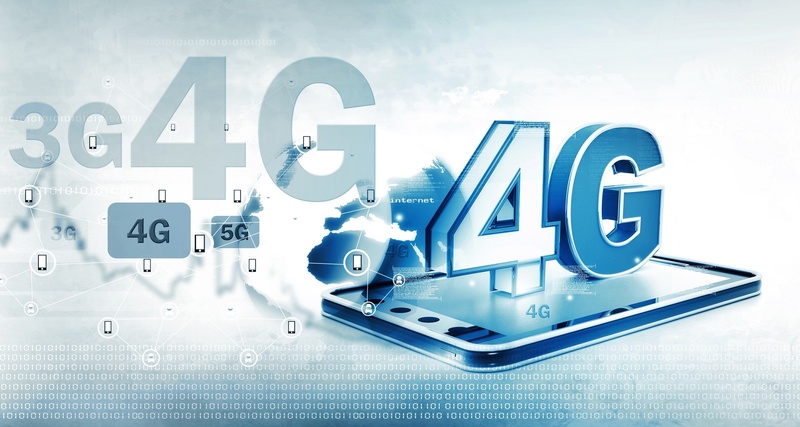 Service providers face a few challenges with 4G. Some networks are stronger than others in specific locations requiring relationships with multiple network providers. Secondly, they have no way of tracking data usage and if devices use more than their allocated monthly allowance, they get high data overage charges. 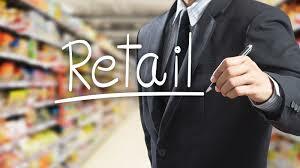 Thirdly, they need a secure channel for transmitting financial data. Revenues from mobile data are set to increase dramatically over the next few years. This has certainly been Jola’s experience. We have partners benefiting from the availability, speed and reliability of 4G back-up solutions for fixed line services installed in a range of devices including door entry systems and gates. Door entry systems are popular in gyms, hotels, laboratories, warehouses, factories and large corporates. Some simply check validity of membership/room cards and grant access, others include more complex biometric systems and video. 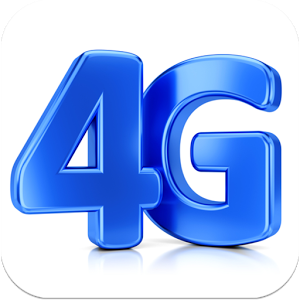 4G data SIM cards on a single network can fail if there is an issue with, or congestion on, the local mast. 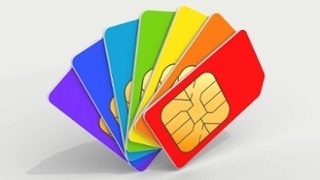 It costs money to send out an engineer to look at the problem and swap the SIM card to another network. The solution provider needs to establish the mobile network with the best signal in each location. They then need to contract with multiple providers to be able to provide the strongest mobile signal in each location. They have no visibility or control over the whole SIM estate and regularly receive high data overage charges, when single sites use up more data than anticipated. There are over £6 million lone workers in the UK. Lone workers are employees who conduct tasks without the supervision of colleagues. Employers usually provide lone workers with a basic mobile phone to make calls. 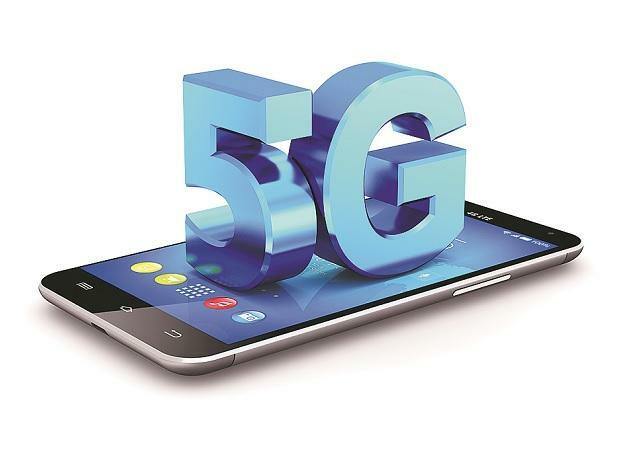 Typically, they bought from the networks, but with the availability of low-cost phones and the flexibility of 30-day SIM-only contracts, employers have started shopping around. Channel partners are providing SIM cards to employers with lone workers such as mobile vets, healthcare workers, postal staff, social workers, drivers, estate agents, construction workers and agricultural workers. 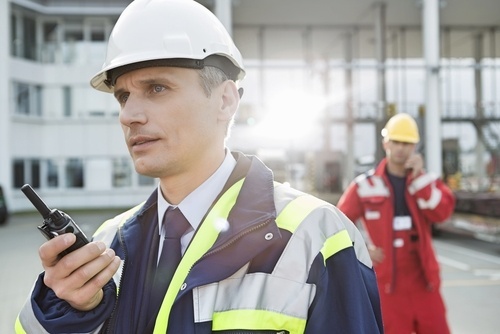 Lone workers typically need a cost-effective voice and data SIM, they can use in an emergency. Employers want the best deal they can find. For this type of solution, many channel partners use Jola, as they have very cost-effective SIM packages on 30 day contracts. To stay safe, lone workers are increasingly equipped with GPS location devices, with alert buttons and/or smartphone apps, enabling them to raise an alarm if they run into trouble. Some lone workers are being provided with body cameras, to capture conflicts, similar to dash camera technology.